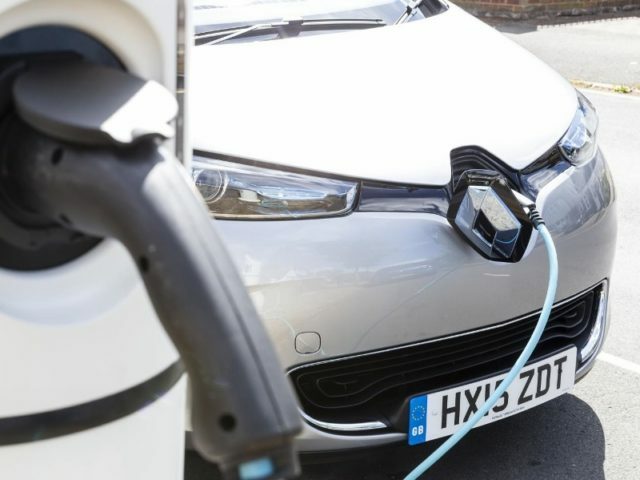 Leasing companies could play a significant role in supporting electric vehicle uptake among fleets by funding charging points as an extension of the vehicle lease, according to consultancy firm Delta Energy and Environment. Speaking in its recent webinar, Kate Armitage, an associate at the company, said its research had shown availability, cost and payload for commercial vehicles remain common barriers for fleets looking to switch to electric mobility. She added that these factors are being addressed by manufacturers and, as fleets can predict charging point utilisation using telematics, return on investment for infrastructure is the major hurdle. “When you’re leasing a vehicle you typically cycle every four years – it could be five or six – to get your return on investment. With charging infrastructure you may have to make a longer commitment. If you don’t own the premises where you are based and you rent, that is quite a risk to tie yourself to that return on investment,” she said. So Delta is predicting growth in ‘Charging as a Service’ as a solution for plugged-in fleets, as suppliers spot potential for bespoke services for this high-volume market. This removes the upfront costs of installing charging points in favour of monthly fees based on usage, and also offers assurances about reliability – the onus is on suppliers to keep the units operable, in order to collect an income. Armitage said this could be an opportunity for vehicle manufacturers, but also offered potential for collaborations between charging point suppliers, energy companies and possibly leasing companies too. “Fleets are already used to leasing vehicles – it’s a popular route for acquisition. Extending that to offer charging as a service alongside the leasing of the vehicle is a natural proposition,” she said.